The Dallas Cowboys have had long history of success in the NFL dating back to the 1960s. The Cowboys have been to eight Super Bowls (more than any other team) and won five Super Bowls. A large part of that success is due to the great running backs they have had on their team. I will rank the five best running backs in my opinion. I believe it is best for a player to finish his career before being judged, so I haven’t included any players that are still active. Feel free to comment on these choices and let me know who you think are the best running backs that have played for the Dallas Cowboys. In 1977 the Dallas Cowboys traded up in the draft to get the second overall pick from the Seattle Seahawks. 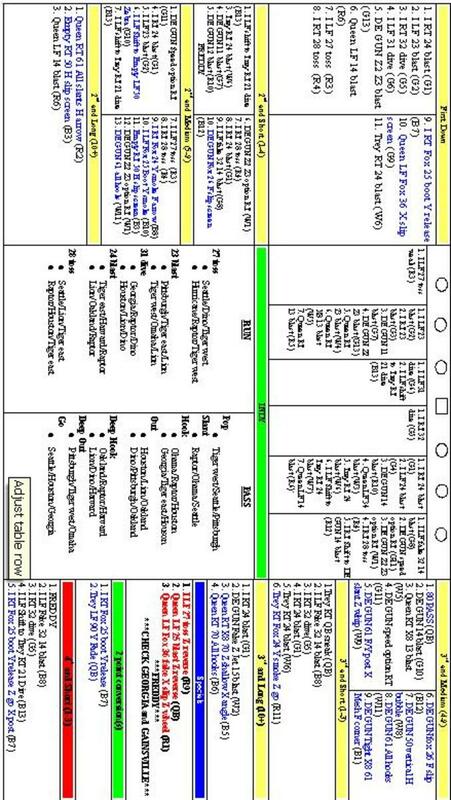 This is arguably one of the greatest trades in NFL history. He was selected to the Pro Bowl four times and has one Super Bowl ring. 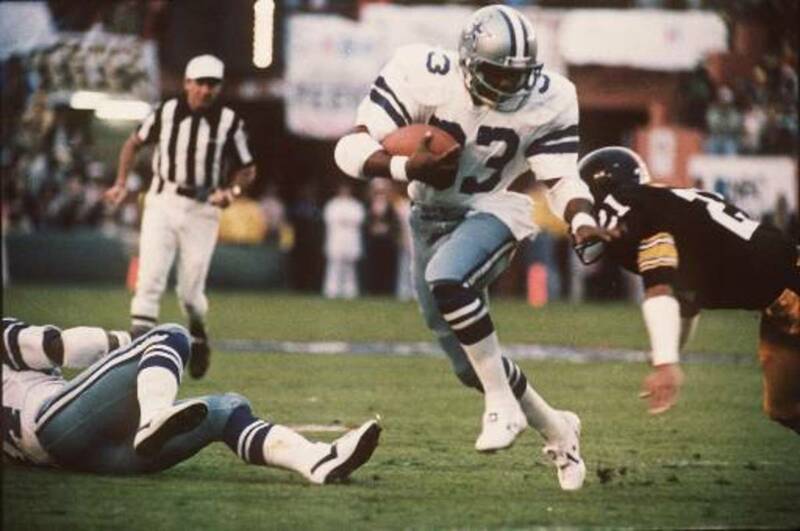 During his career with the Cowboys he rushed for over 12,000 yards and rushed for 1,000 yards during eight of his first nine seasons. He holds the record for the longest run from scrimmage, a 99 yard run against the Minnesota Vikings on January 3, 1983. Calvin Hill (father of Grant Hill) was the first Cowboy running back to rush for 1,000 yards in a season in 1972. In 1973, he rushed for 1,142 yards. He was drafted with the 24th overall pick in the 1969 draft. In his brief six year career with the Cowboys he was chosen for the Pro Bowl four times. 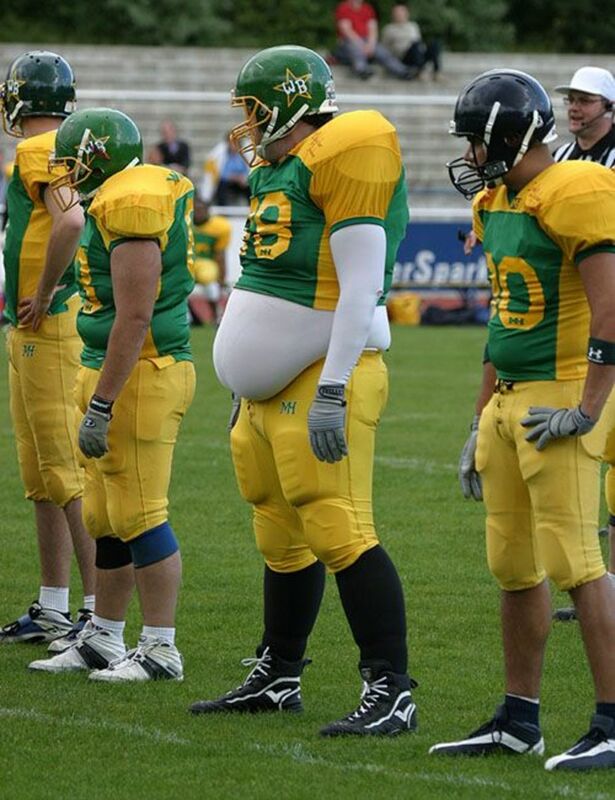 He went on to play for several other teams. Don Perkins was the first of the Cowboys great running backs. He was selected to the Pro Bowl six times in his eight year career and rushed for over 6,000 yards. He ranks third on the team’s all-time rushing list. He was inducted into the Ring of Honor in 1976. 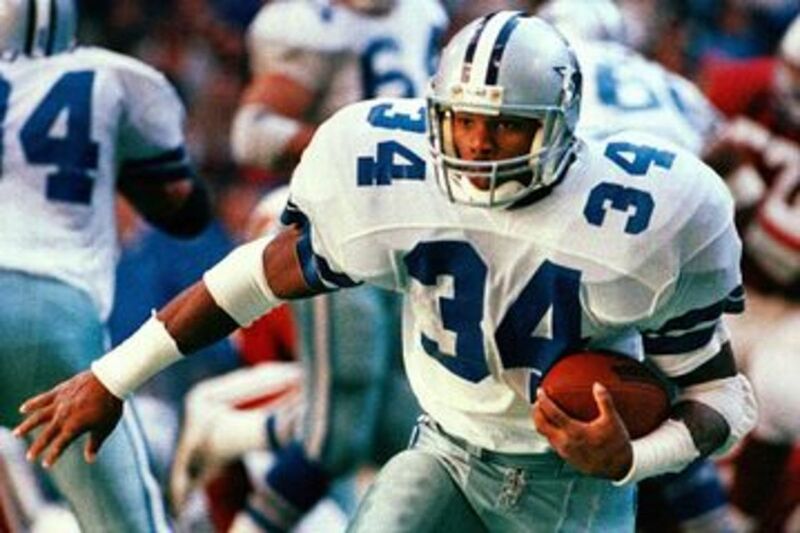 The Cowboys drafted Herschel Walker with a 5th round pick in the 1985 draft, suspecting that the USFL, the league he was playing in, would not be around long. When the USFL folded, Herschel Walker went to play for the Cowboys in 1986. He was selected to the Pro Bowl in 1987 and 1988. He is probably best known for the infamous trade involving the Dallas Cowboys and Minnesota Vikings in 1989. The Cowboys traded Herschel to the Vikings for three first round picks, three second round picks, one third round pick, and one sixth round pick which the Cowboys used to help build their dynasty in the 1990s. The trade resulted in the Cowboys selecting four players that would make the Pro Bowl: Emmitt Smith, Russell Maryland, Kevin Smith, and Darren Woodson. The Cowboys also drafted Alvin Harper, who would start at wide receiver for four years opposite Michael Irvin with one of the picks. The 1971 Cowboys finally win a championship by defeating the Miami Dolphins 24-3 in Super Bowl VI. 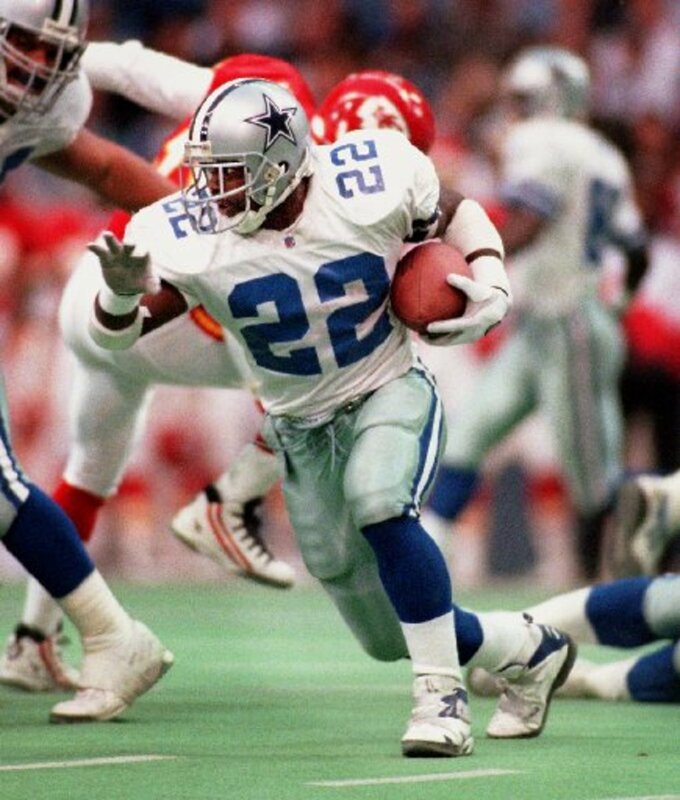 Who Do You Think Was The Greatest Cowboy Running Back? Top 5 Reasons Why The Green Bay Packers are "America's Team"
@Jessie Fortner-thanks for your comment. @andyglean--Curvin Richards was cut by Jimmy Johnson for fumbling in the final regular season game of 1992. LOVE MY COWBOYS. emmitt smith and walter payton was the best that ever wore a football uniform . loved both. Good Hub, just came across it. Emmitt was a great back, but wouldn't have done half of what he did without Moose and that offensive line. Probably the best offensive line/fullback combination in NFL history for that long of a span. If Walker or Dorsett had that line, they would have probably put up similar numbers. I can't imagine if Barry had that line in Detroit. Cowboys fans in San Francisco bay area. Love the Cowboys. Walker's greatest accomplishment for the team was being traded. He never set the field on fire with his playing time. #5 should go to the troubled, but talented, Duane Thomas. He was a great talent and asset to the early 70's Cowboys. Unfortunately, the Black Power movement messed with his head and he saw Tom Landry as "The Man" who as keeping him down. Thanks for stopping by wavegirl22. You already know how much I love football . .growing up (in NY) the Cowboys were my favorite team. My dad used to travel to Dallas a lot and he would get me all the players autograph . so come Sunday I would really look forward to seeing these guys on the field. 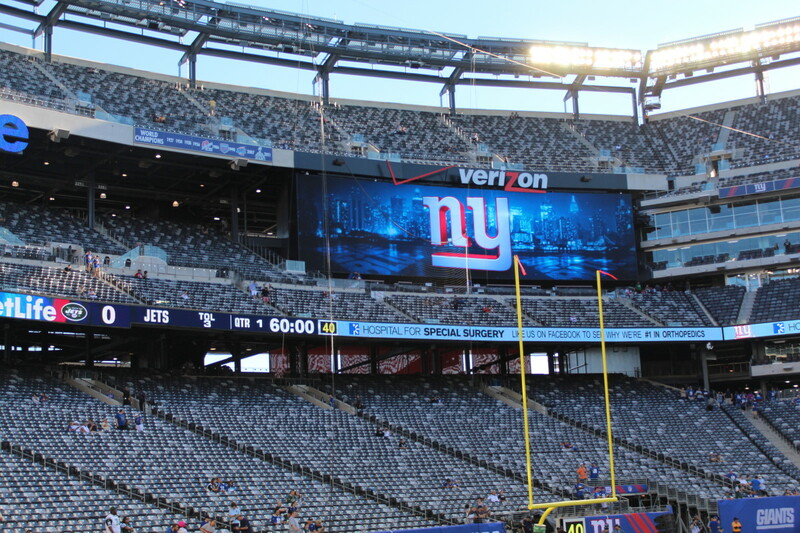 Today I am a die hard NY fan ( I go both ways:) Giants Jets. . but I must admit to being a Cowboy sympathizer . .and if you haven't figured out the most Hubbers are Cowboy fans!!!! Voted upwards and awesome. Am looking forward to more NFL Hubs from you!